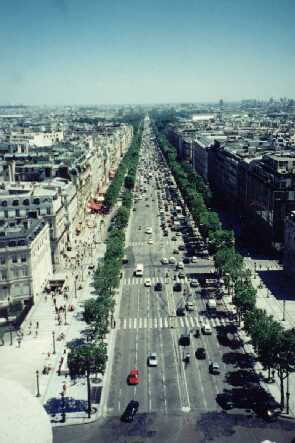 This famous boulevard includes the world's most famous promenade. 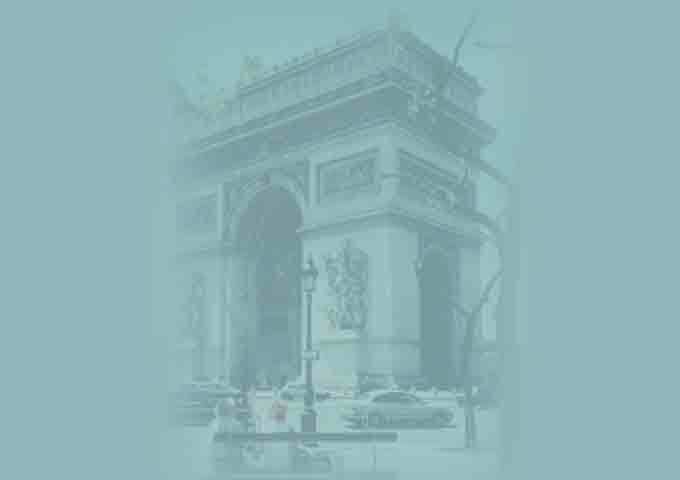 It runs arrow-straight from the ARC DE TRIOMPHE to the PLACE DE LA CONCORDE, and is lined with Chestnut trees, shops, palatial hotels, movie houses, office buildings, and numerous side-walk cafes. It is the greatest vantagepoint to sit and watch Paris stroll by.